Tip: Mid May. If the government had raised taxes enough to cover federal borrowing, we would have had to work until May 6 just to cover the tax bill. Taxes are one of the biggest budget items for most taxpayers, yet many have no idea what they’re getting for their money. Fast Fact: In the Hole. 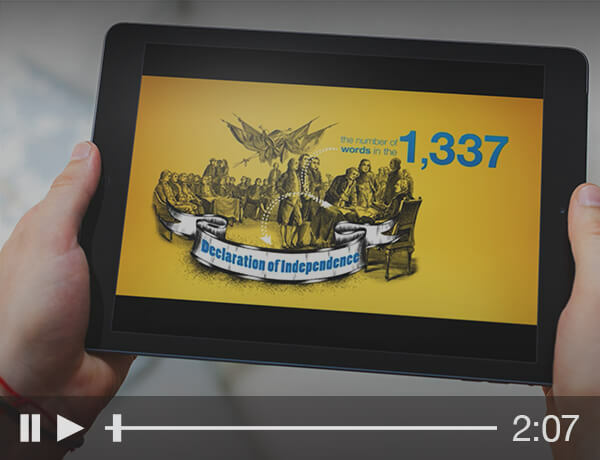 In fiscal 2018, the federal government will spend $804 billion more than it collects in revenue. The government borrows the funds it needs to cover this shortfall by selling Treasury securities and savings bonds. 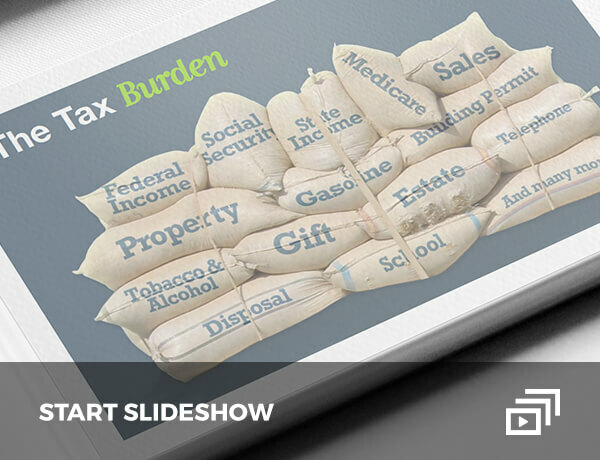 Are taxes one of your biggest budget items? 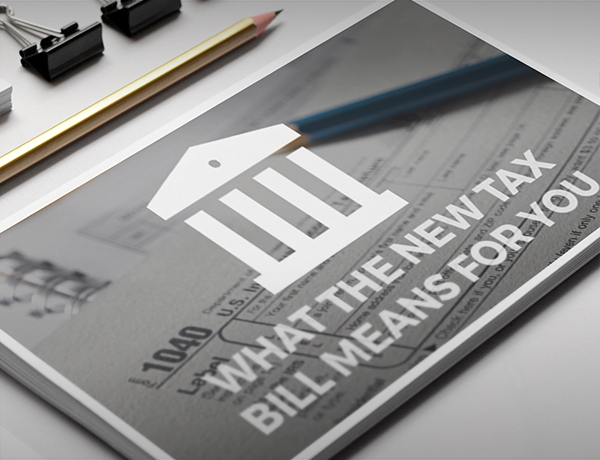 Take steps to make sure you’re managing your overall tax bill. Please consult a tax professional for specific information regarding your individual situation. More than 60% of 2017 federal spending was used for Social Security, Medicare, defense, and related programs. What does the Tax Reform and Jobs Act mean for you? Gallacher Capital Management, LLC is an SEC Registered Investment Advisor. W Financial, LLC is a DBA of Gallacher Capital Management, LLC. W Financial, LLC and Gallacher Capital Management, LLC do not provide legal or tax advice. For all such matters contact your legal or tax consultant.